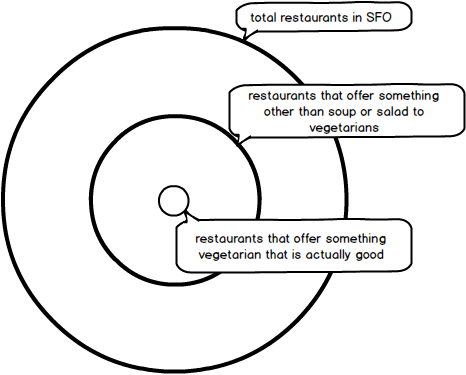 Living in San Francisco for the past 3 years, I've found out that some really good restaurants here do not have vegetarian options, or serve very poor options - which is not ideal for someone like me. The most important thing I look for in restaurants is whether I want to go to the place again immediately (despite the huge number of other options available) - and if the answer is yes, then the food has wow'ed me. 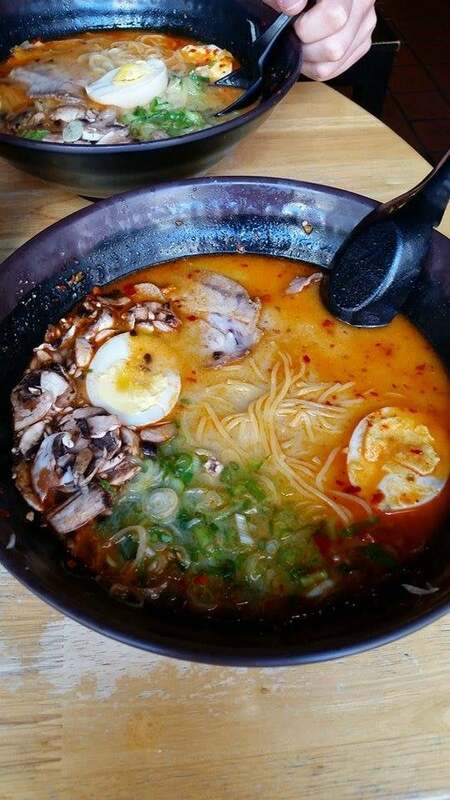 Ramen Underground (Ramen): Serves great ramen with an option to choose vegetarian soup. You can make as as spicy as you desire by including spicy paste and spicy spring onion. You can add an egg if you desire as well. This is the place where I fell in love with Ramen for the first time, and realized why Ramen is so good. It's very filling and simply put - just delicious. Yank Sing (Asian): Now, I know that typically Asian cuisine does not have a lot of vegetarian options - and that's true of Yank Sing as well. But the options that they do have - are super yummy. They serve a buffet for lunch where they carry around dishes in carts and serve them to you if you ask for it. 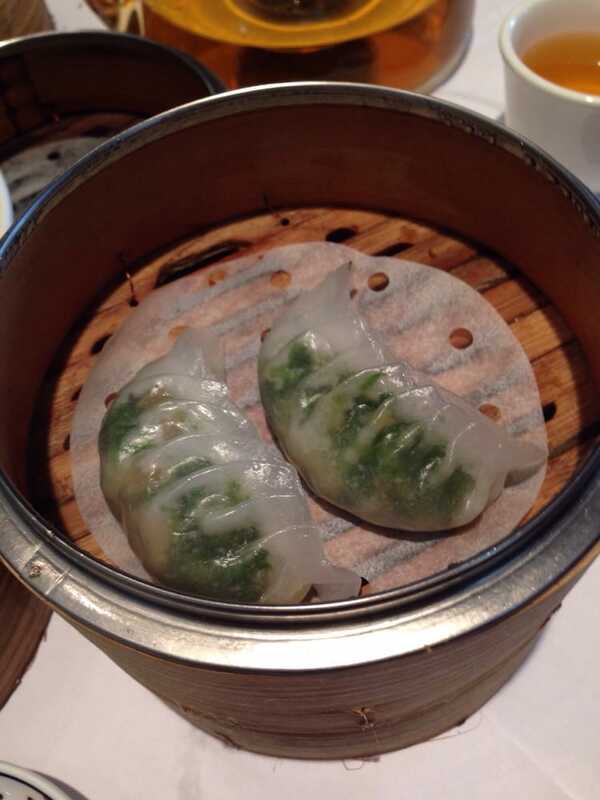 The concept itself was new to me, and I remember eating spinach and snow pea dumplings both of which were nice. This dim sum is worth it. 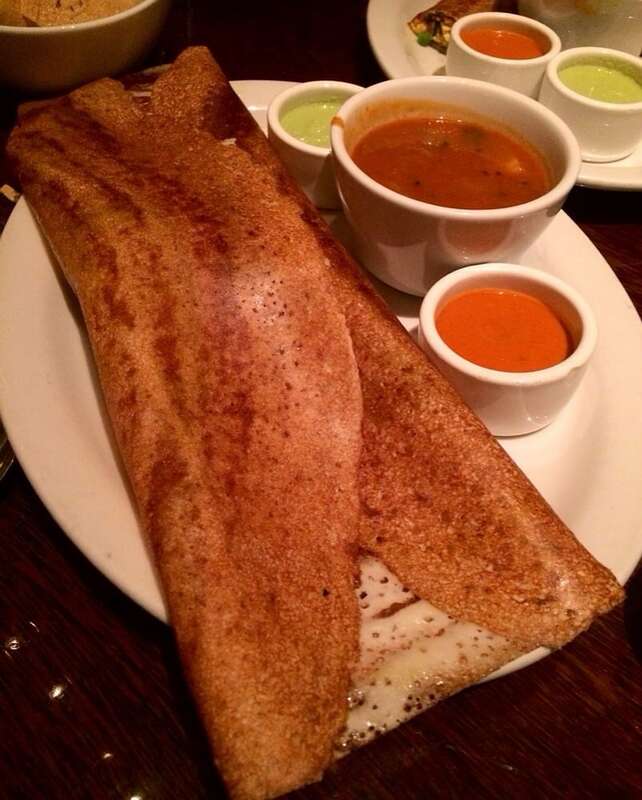 Dosa (Indian): Yeah, I know it's such a cliche - but it's still true. Dosa has never disappointed me or let me down (or I always enjoy a well-made dosa). This remains the best Indian restaurant in town for me - despite the innumerable times I've gone there, I'm never bored. It's a classic South Indian (with a touch of class) restaurant - so forget the naans and enjoy the dosas. Highly recommended. Foreign Cinema (American): Brunch please! Located in the heart of Mission, Foreign Cinema is a gem. 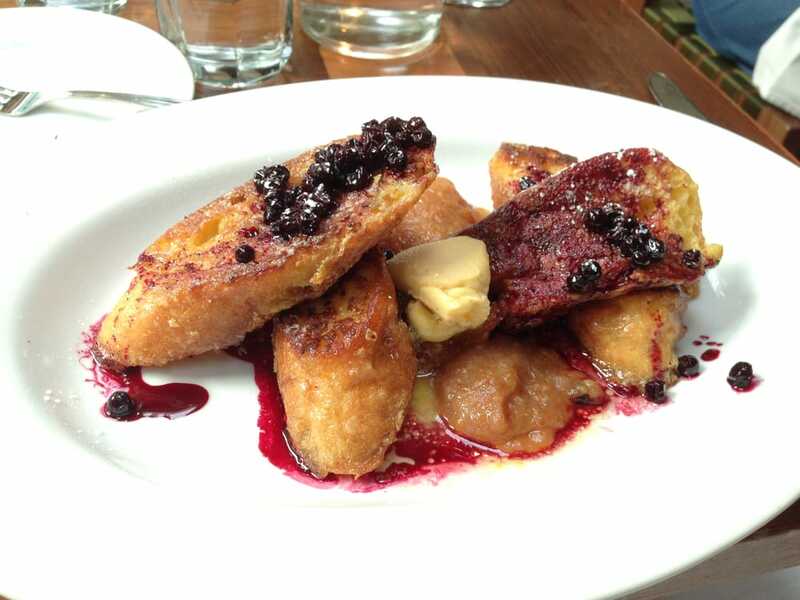 I've been here for brunch a few times - and have been blown away by their amazing French toast. I cannot describe how delicious it was in words. Just melted in my mouth as soon as I put it in. The menu keeps changing - but all of their dishes are really good. You won't be disappointed. Cotogna (Italian): I have to admit there are decent Italian options for vegetarians in SFO. 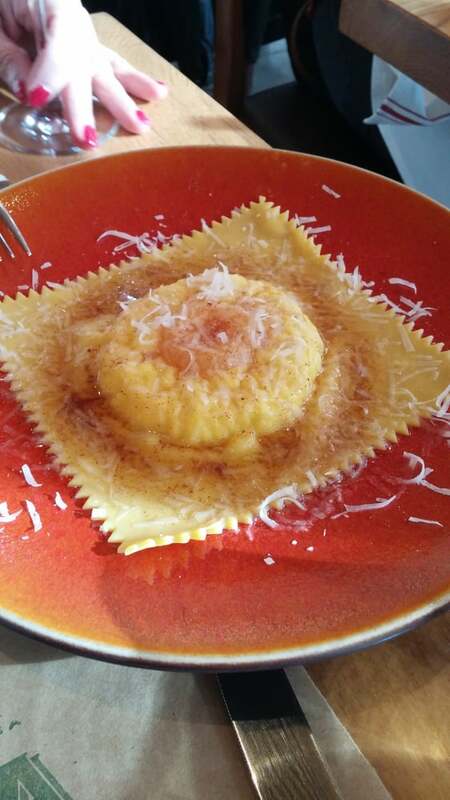 The reason I picked Cotogna is because of their supremely delicious ravioli. Just one word to describe it - heaven. The other dishes are great as well - better than the usual Italian fare. Just go and experience it yourself. If you know of any other good restaurants with vegetarian options that I missed out - let me know, and I will certainly visit that place. Let your taste buds enjoy!